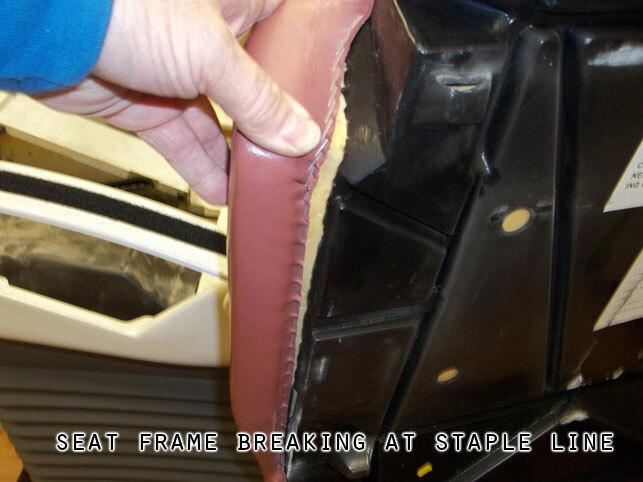 Each piece of the factory made Pelton Crane Chairman 5000 upholstery has plastic frames, and they are known to break. 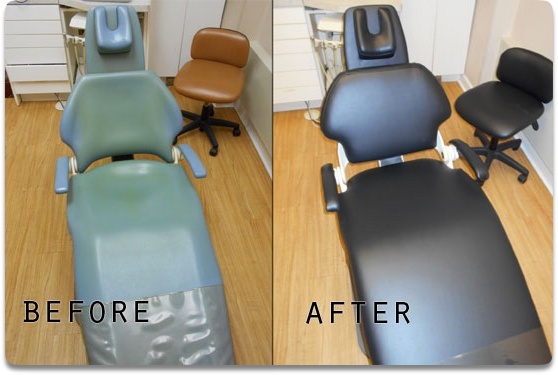 The replacement components are much more durable than the original upholstery, and can easily be reupholstered again in the future. 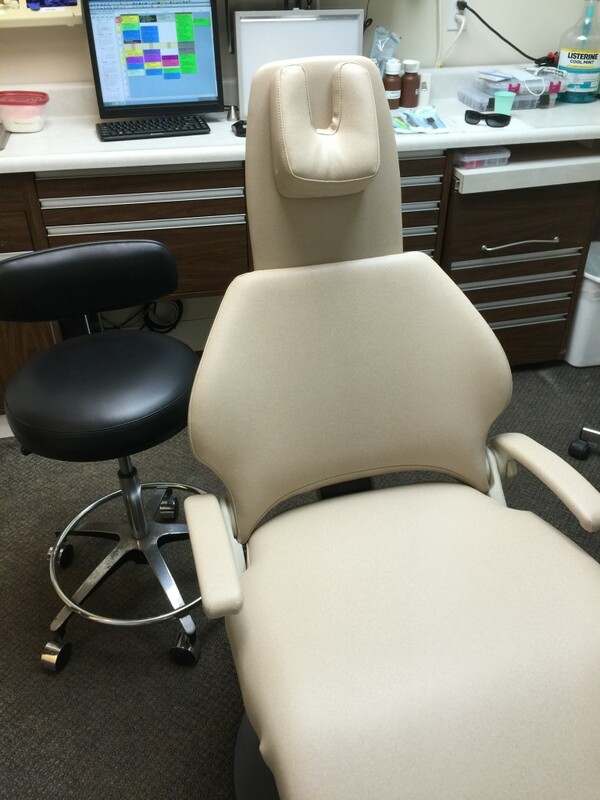 (We own a Pelton Crane 5000 Chair and test every piece we fabricate for proper fit).